Each flavor is featured over on Brit + Co. right now. Head on over for full recipes and step-by-step instructions. Which flavor will you try first? My husband thinks the Peach Sweet Tea tastes as good as a cookie (must be the addition of vanilla), while I love how vibrant all the flavors come out in the Lemon Blueberry Thyme. 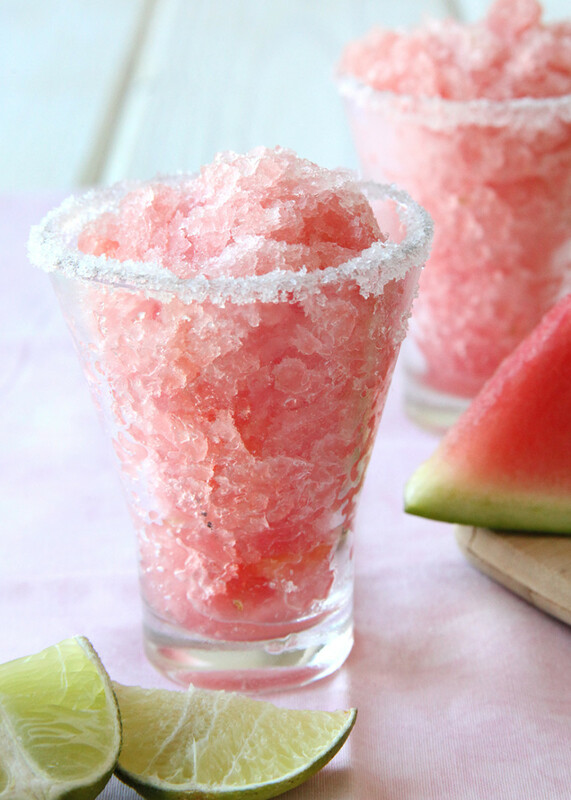 Try either the Mango Mojito or the Watermelon Margarita instead of cocktails at your next event!